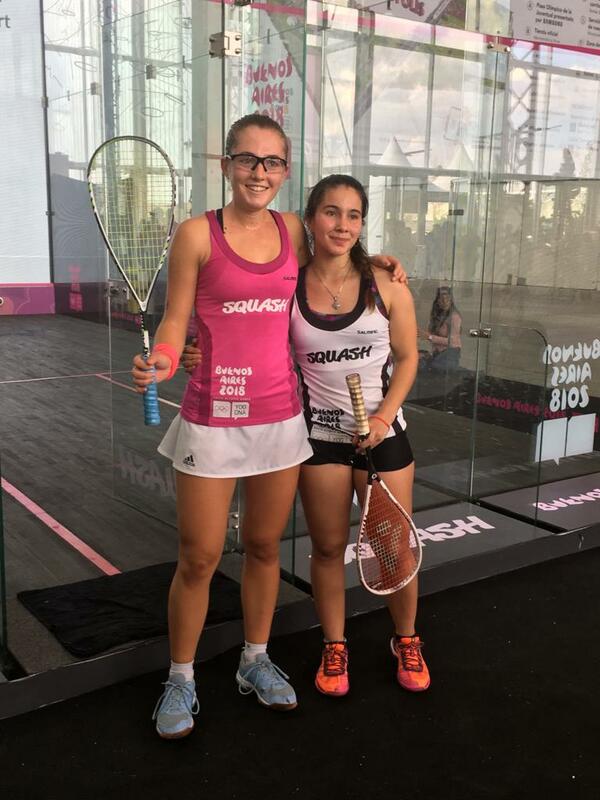 Bermuda Squash Racquet Association and National Squash Team member, Charlotte Toogood once again took to the center Court among some of the world’s best young Squash players in Buenos Aires, Argentina for the Youth Olympic Games. Toogood has the opportunity to showcase her talent in a competition that will run as an exhibition event. There will be no scoring, but each competitor is guaranteed five matches throughout the event. Toogood took on a player from the host country Argentina.